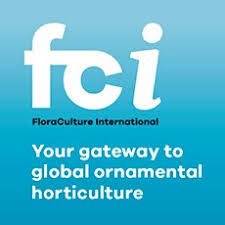 COLUMBUS, USA: Landscapers and landscape architects will be able to earn professional development credits during Cultivate’15, July 11-14. Twenty-six sessions have been approved with 27.75 professional development hours, including 9.25 health, safety, and welfare hours through the Landscape Architecture Continuing Education System (LA CES) program. 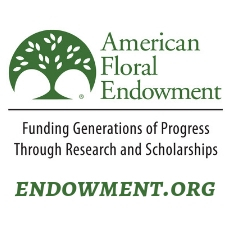 AmericanHort is an approved provider of the continuing education credits. A listing of sessions approved for LA CES credits is available at www.Cultivate15.org. Cultivate has long been a preferred event for industry professionals, where they get an early look at new plant varieties, technologies, and business solutions. A full line-up of sessions, networking events, and other learning opportunities will be available for landscapers. The industry’s largest all-industry trade show will showcase plants, tools, products, and business services for the landscapers. The LA CES program establishes, maintains, and enforces standards for evaluating professional development and continuing education programs for landscape architects. Continuing education has never been more important for professionals; it is needed to stay up to date in the profession, to develop new areas of expertise, and is mandated for maintaining licensure in many jurisdictions. LA CES guides professionals in identifying courses that are appropriate for landscape architects and are offered by legitimate organizations that have controls and processes in place to monitor quality and track attendance. LA CES is a collaboration of the American Society of Landscape Architects (ASLA), Canadian Society of Landscape Architects (CSLA), Council of Educators in Landscape Architecture (CELA), Council of Landscape Architectural Registration Boards (CLARB), Landscape Architectural Accreditation Board (LAAB), and Landscape Architecture Foundation (LAF).